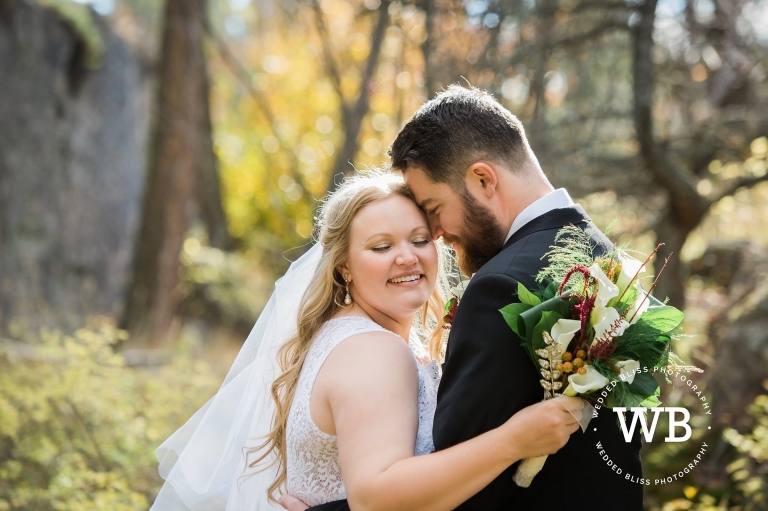 As a Vernon Photographer there is no occasion more joyous than someone finding the person they want to spend the rest of their life with! 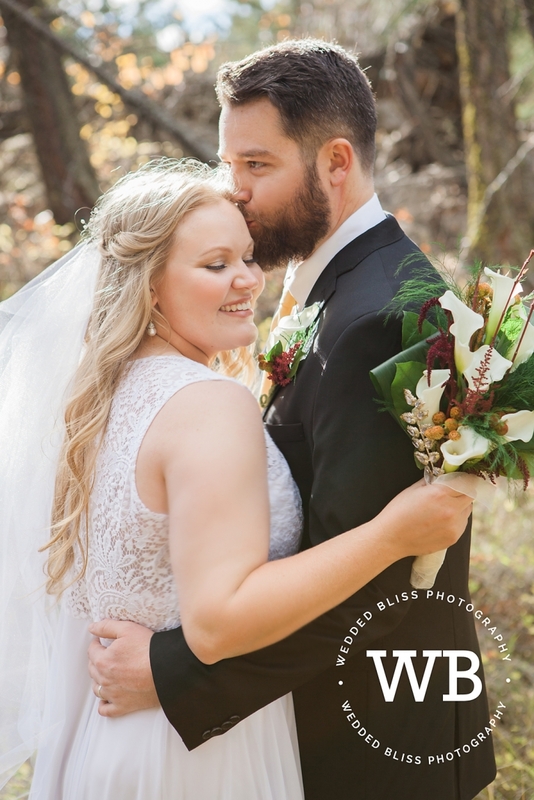 For Loni and Brad, who excitedly started planning their wedding back in the Spring, I was thrilled to meet them and learn that they were planning a backyard wedding that was going to be unique to them. They both were only going to have one person stand up for them, it was going to be an autumn wedding (those aren’t nearly as popular as a Summer Wedding and I absolutely adore them-the colours are spectacular) and their guest list was intimate. Using the incredibly gorgeous backyard of Brad’s parents for the ceremony and reception, it looked out over Okanagan Lake and was the perfect backdrop for so many of the beautiful images we captured. While Loni and her best friend were pampered by getting ready at Sparkling Hill, the boys got all spiffy at the Gentlemen’s Shop. We took advantage of such awesome locations by creating their getting ready portraits at each location. Then, when it was time for Brad to see Loni in her beautiful dress for the first time, we created the perfect first look for them in one of my favourite little gullies at Sparkling Hill. The connection these two share was palpable. All morning, Loni couldn’t wait to see Brad. She said they are rarely apart and to be away from him for a night was almost unbearable. The emotion on his face when he saw Loni spoke volumes on his love for her. We had a wonderful afternoon creating their Wedding portraits and finished the evening off with a beautifully backlit ceremony and reception. 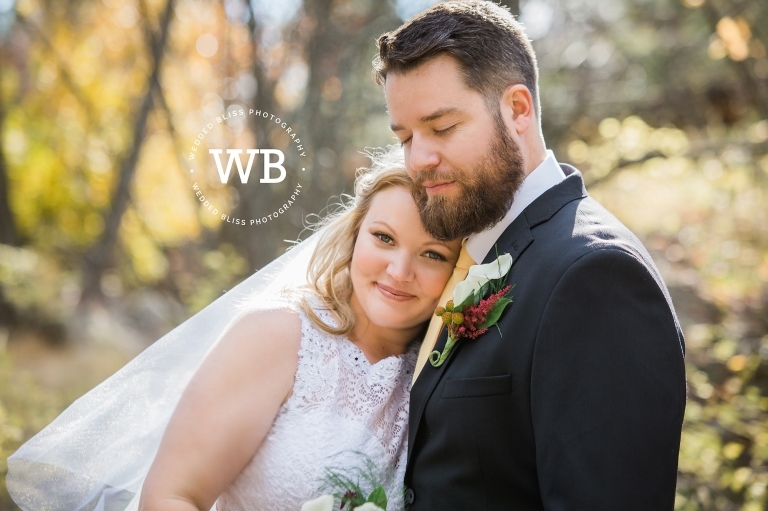 It was a spectacular autumn wedding and Kate and I were honoured to be a part of their incredible day!!! 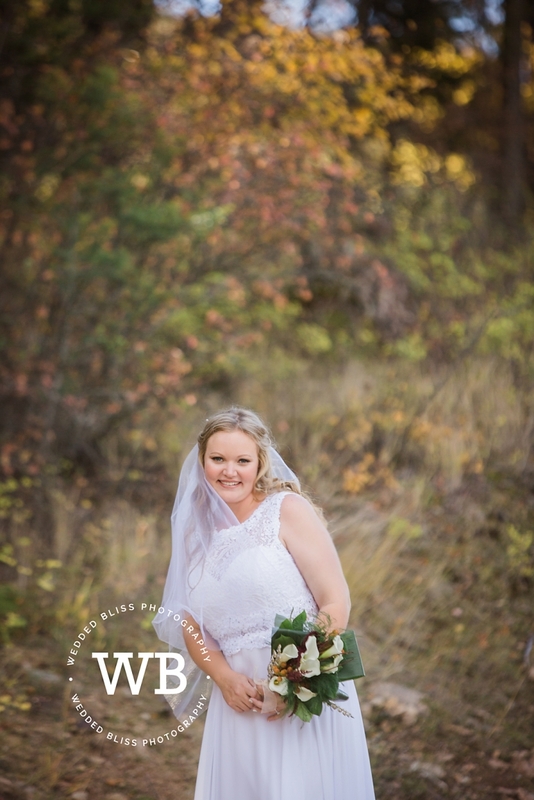 Wedded Bliss Photography specializes in wedding and engagement photography in Kelowna and Vernon working at locations such as Summerhill Pyramid Winery, Cedar Creek Estate Winery, Silver Star Mountain Resort, Manteo Resort, Durali Villa and is a Vernon Photographer.